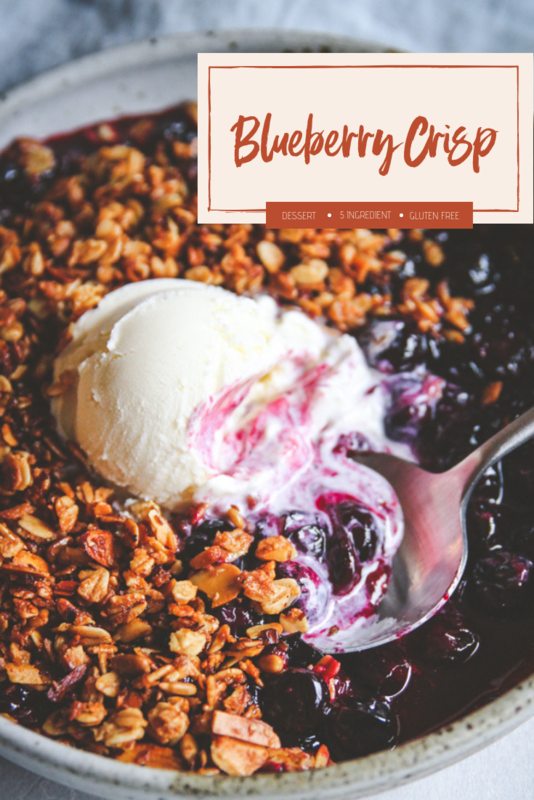 With Valentine’s Day just around the corner, I’ve found the perfect quick and easy dessert with only 5 ingredients: stovetop blueberry crisp! Since Valentine’s Day is a weekday this year, I’m sure I’ll be short on time to create an extra special dinner and dessert for Nick and I. So, I’m always looking for quick recipes that still feel special. This blueberry crisp falls in that category. It takes less than 10 minutes from start to finish. If you’ve been following along with my blog for a while, you know I’m a big fan of meal delivery services. 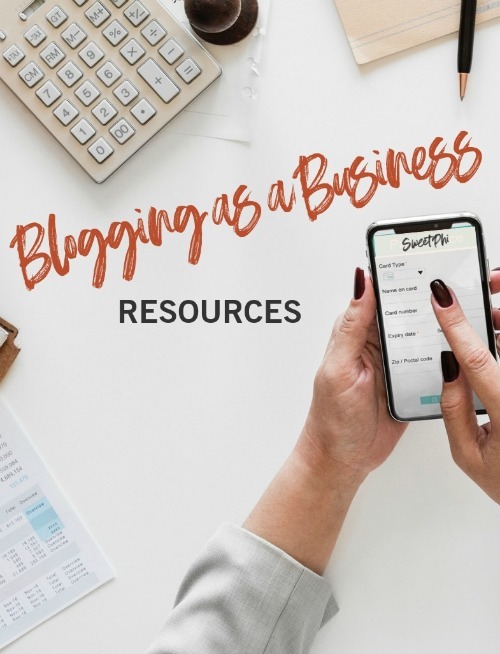 I’ve tried them all and even noted the pros and cons in this post. 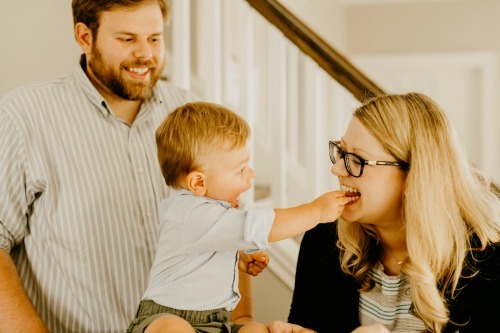 I think I may even use meal delivery for our Valentine’s dinner because I’m legit low on time at the moment (did you see my baby food cookbook announcement? I’ve been crazy busy working on it). 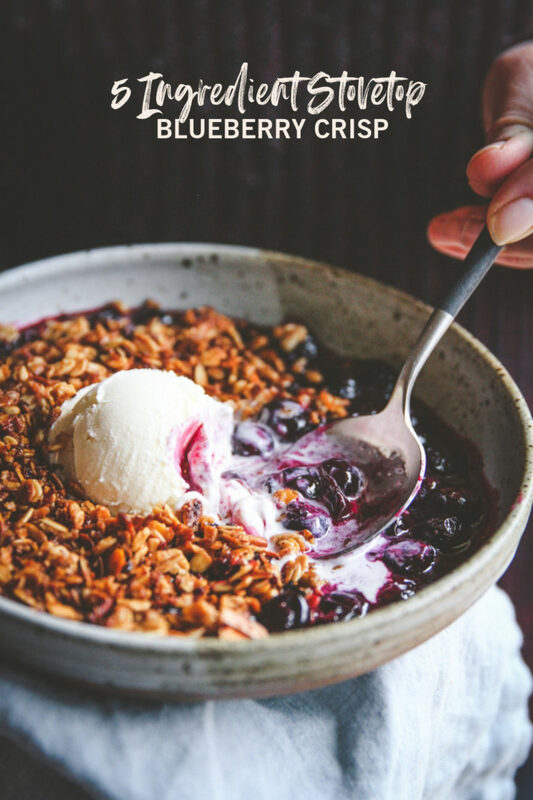 This 5 ingredient stovetop blueberry crisp actually was from one of the meal delivery services I was trying, and I remembered making it and kept making it long after I stopped getting the service. I had to pause in the middle of making this dish and take a picture because it just looked so pretty (and oh my goodness does it smell good!) I know it seems silly, but I just love making this dish in this white pan because it makes for such pretty photos 🙂 I just love the way the berries look when starting to break down. 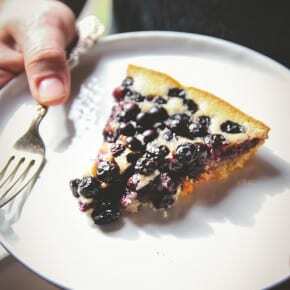 This recipe allows for a lot of creativity and substitutions if blueberries aren’t your thing. 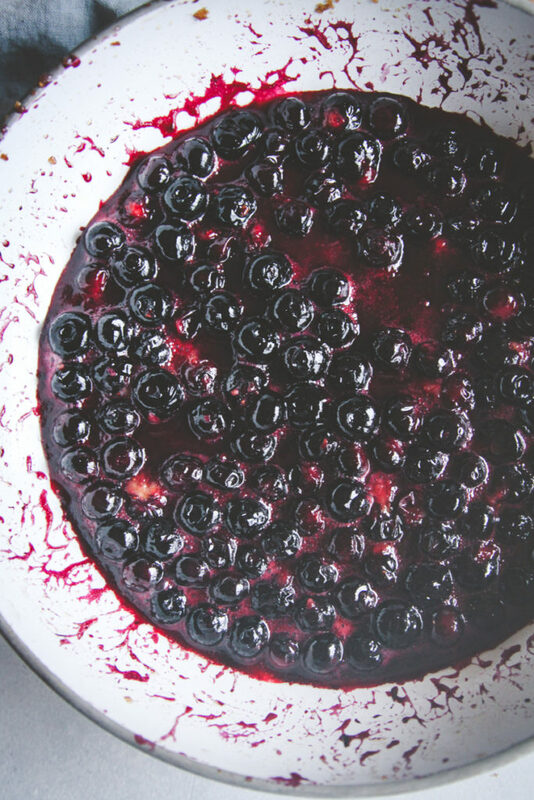 You can use any berries for this recipe, or even mixed berries would be great. 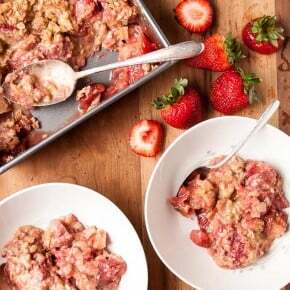 In the summer, try it with peaches – YUM! 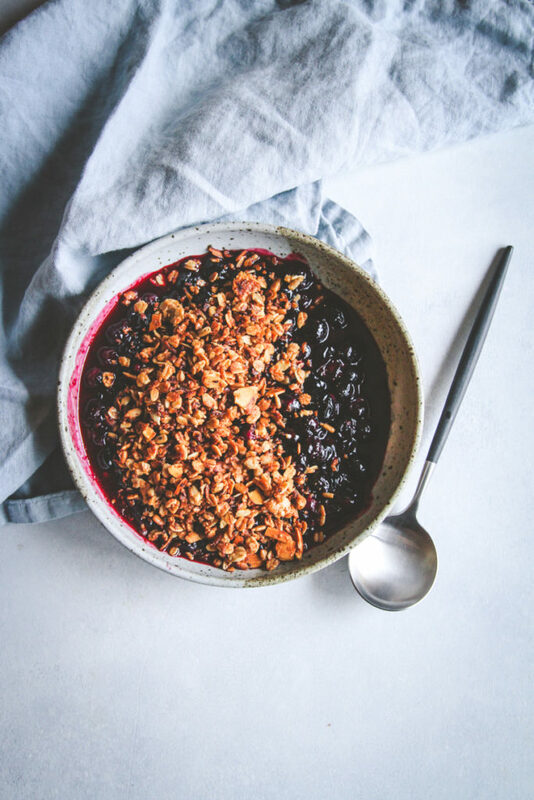 A delicious dessert for two that is as simple as can be, this 5 ingredient stovetop blueberry crisp will be your go-to fast and easy dessert recipe. 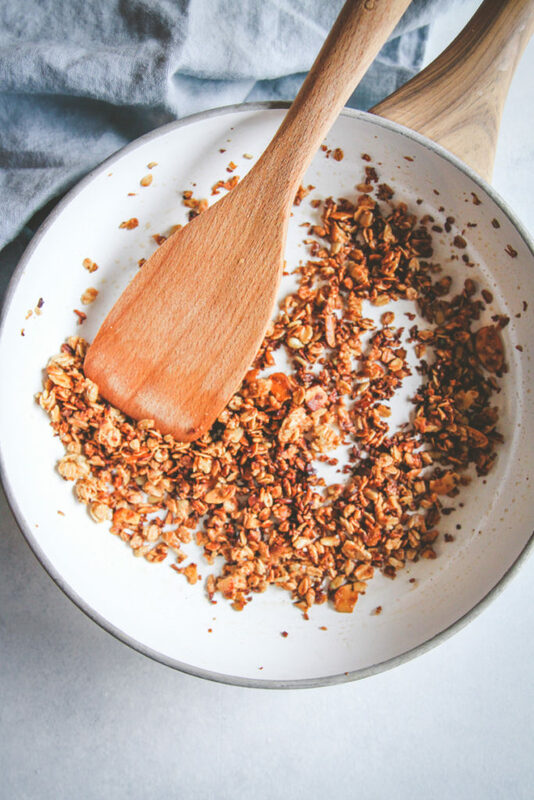 In a saute pan, over medium heat, add 1/2 tablespoon butter and granola. Cook, stirring, until browned - about 5 minutes. Remove and transfer to a small bowl. In the same pan, over medium heat, add 1/2 tablespoon butter, blueberries, brown sugar and a very light pinch of cinnamon (optional). Cook, stirring, for 2 minutes until the blueberries begin to break down. 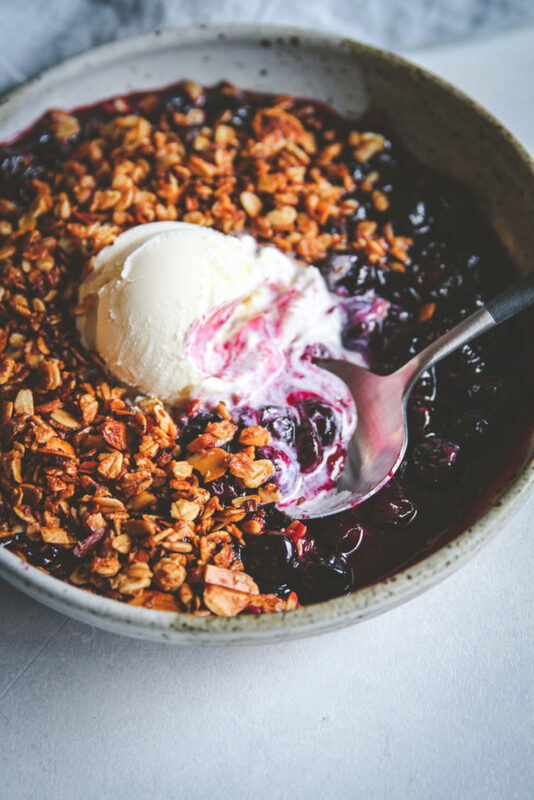 To serve, divide warm blueberries between two bowls and top with granola. Serve immediately.